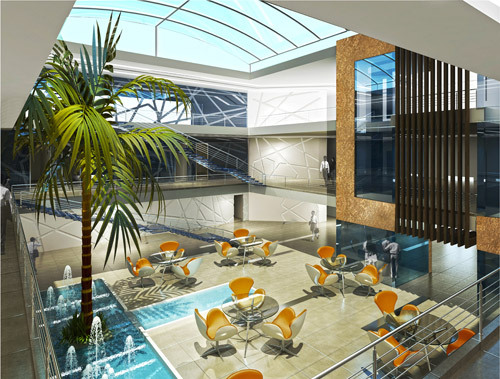 This educational training center, set to be located in Al Qusais will have an area of 60,000 sq.ft in addtion to an outdoor area and car park. It will have multiple training and lecture halls as well as a huge office space for staff and lecturers within the center. 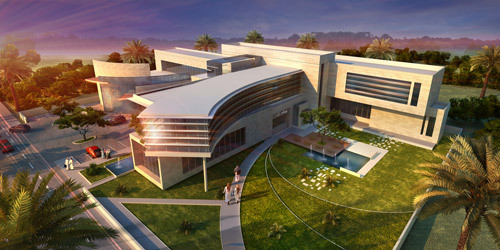 The external design of the building is very modern with a touch of Islamic mashrabeya to fit the UAE culture.